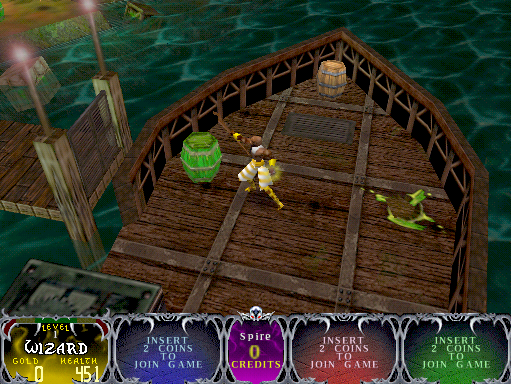 OverviewAn enhanced edition of Gauntlet Legends, Dark Legacy added more playable characters and levels. Now you can add videos, screenshots, or other images (cover scans, disc scans, etc.) 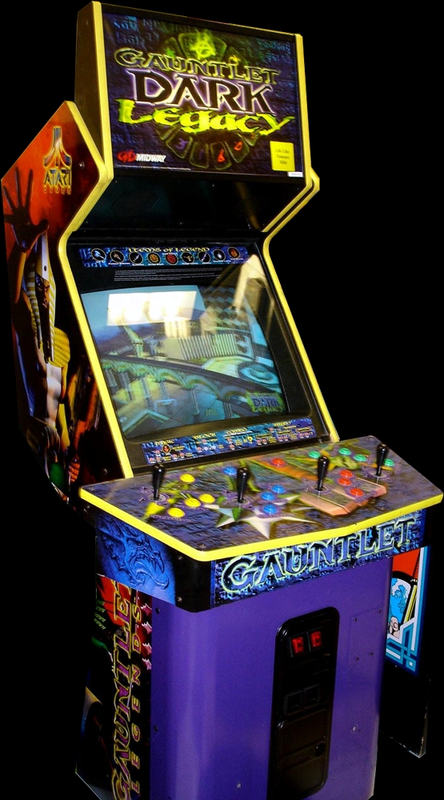 for Gauntlet Dark Legacy (version DL 2.4) to Emuparadise. Do it now!